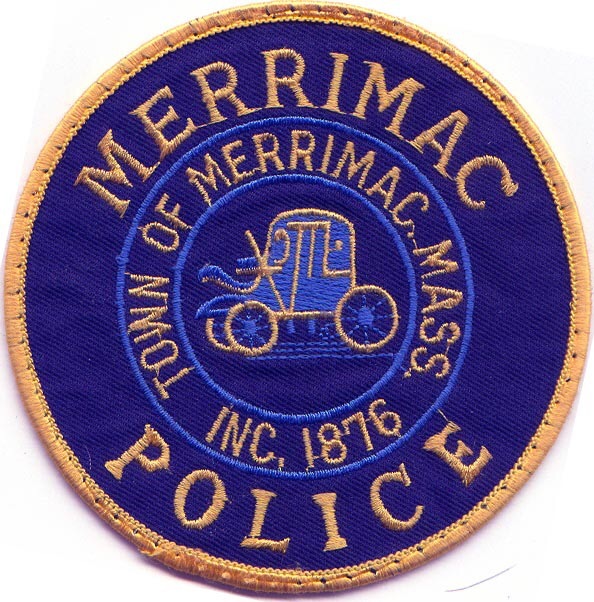 MERRIMAC — Chief Eric M. Shears reports that the Merrimac Police Department, the Amesbury Police Department, the Massachusetts State Police, and the Essex County District Attorney’s Office are investigating a fatal motor vehicle crash that occurred early Monday morning. At 12:11 a.m., a Merrimac police officer on patrol on Rt. 110 near Wallace Way noticed a license plate light was out on a vehicle, a 2003 Honda Civic. The officer activated his blue lights to affect a traffic stop. The driver immediately sped away, and the officer lost sight of the vehicle. Amesbury Police were notified, as the vehicle was headed into that city. About two minutes later, the Merrimac officer saw skid marks in the roadway and soon found that the vehicle had run off the road and crashed into a utility pole. The offer immediately called for emergency medical services. The driver, a MALE ADULT FROM LAWRENCE was killed. A front passenger, a MALE ADULT FROM LAWRENCE was partially ejected from the vehicle and taken to an area hospital with serious injuries. Police attempted to determine if anyone else had been in the vehicle, and the Amesbury K-9 unit was brought in. Hours later, a 17-YEAR-OLD MALE FROM LAWRENCE was located. He was confirmed as a third and final passenger and taken to an area hospital with injuries that are not considered life threatening. Police determined that the license plates on the vehicle were stolen. The State Police Collision Analysis and Reconstruction Section is assisting in the investigation. No names are being released at this time, and no additional details are available at this time. This is an active and ongoing investigation. Further media calls should be directed to the Essex District Attorney’s Office.